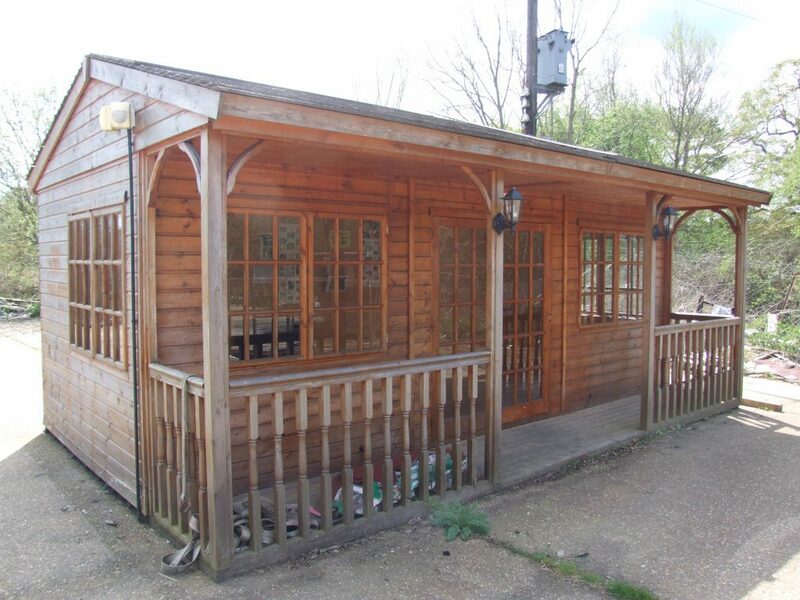 Offices & Cabins » Sussex Timber Products Ltd. 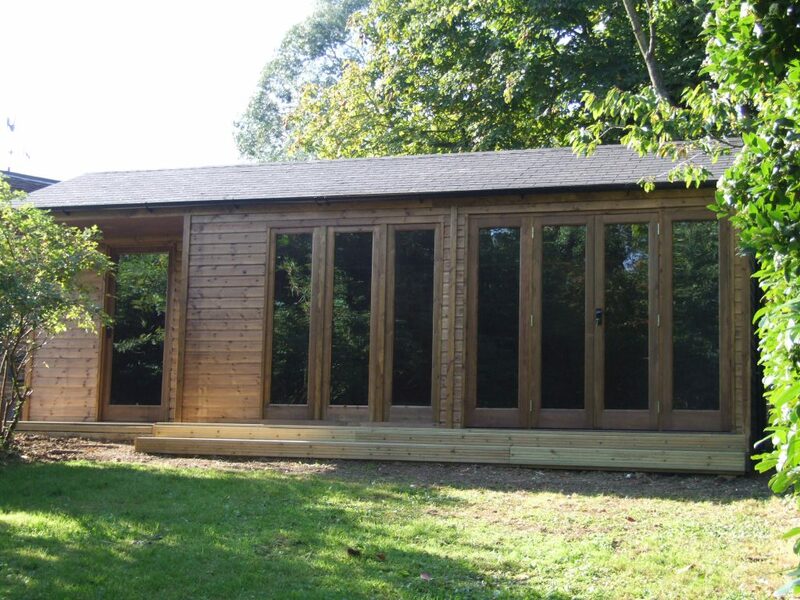 The Offices and Cabins are available in the apex roof type, with two types of cladding - T&G Shiplap and T&G Loglap. All fixtures and fittings, fixings, roofing felt and glass are included for D.I.Y installation. Prices are listed below, if you would like us to install your office or cabin for you. Extra heavy duty bearers are also available if required. Door: 3'0"(900mm) x 5'9"(1800mm) glazed doors.